Welcome to St Anne’s Primary School website. We are extremely proud of our school and I hope you find all the information you need in order to explore and discover the exciting things that happen here! We aim to create a positive atmosphere of trust, mutual respect and high expectations between pupils, staff, parents and other professionals. Every member of our staff is determined to provide a happy, safe and calm environment where children behave well and develop into confident, creative and independent learners. 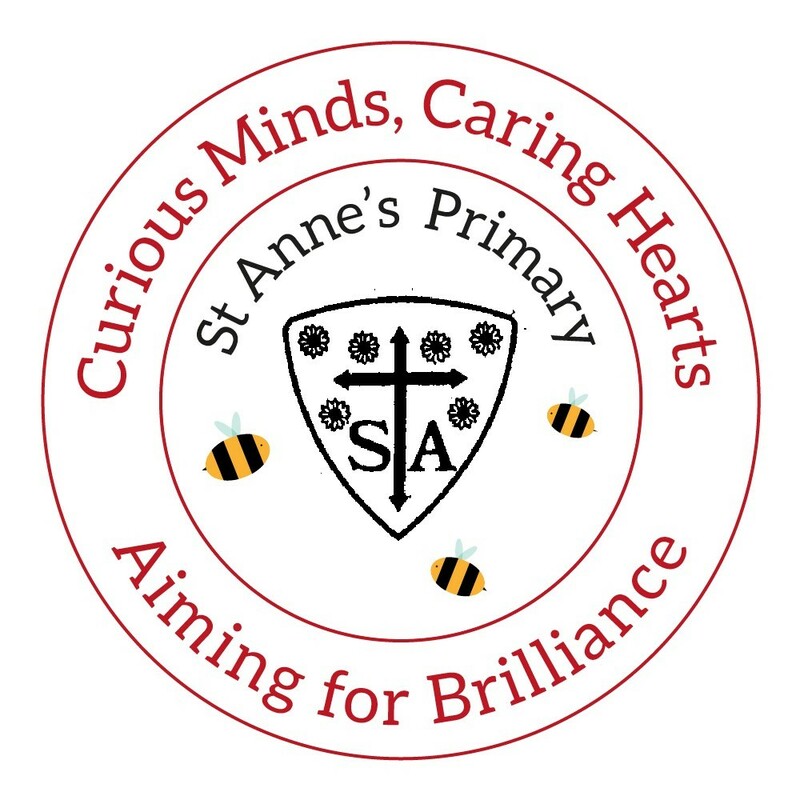 It is my privilege as Headteacher to welcome you and your child to St Anne’s and my goal is to ensure every child has a positive and rewarding start to their journey in education. 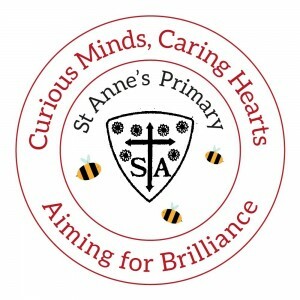 At St Anne’s we have a supportive ethos to ensure pupils are well behaved, hardworking, friendly and kind. These are the seven areas of learning behaviours we feel will ‘Empower learners’ to achieve.